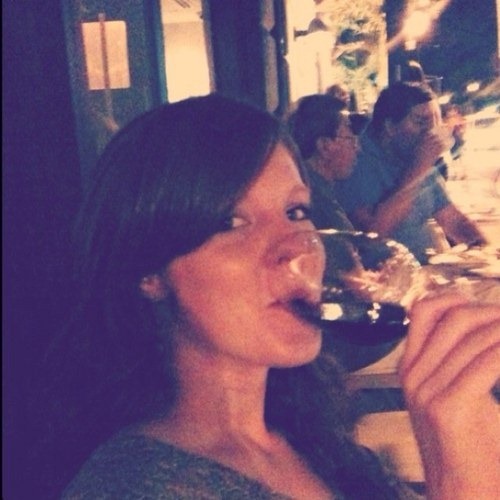 What does wine education for Millennials look like? Surely, we’ve all been continually bashed over the head with the reminder to reach out to the younger generation through social media. And yes, you obviously need to approach us differently than you did our parents’ generation. But once you do that, how do you reinforce which bottles we should be reaching for? 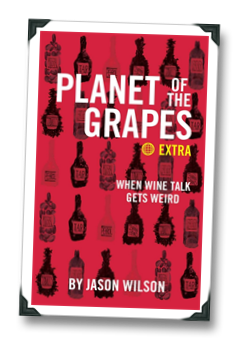 A new digital series of wine guides called Planet of the Grapes, written by Jason Wilson (my editor over at Table Matters and author of the very entertaining spirits book Boozehound), just might be the answer. 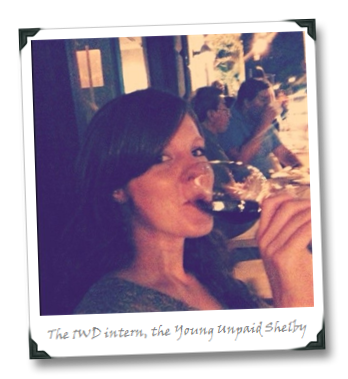 Since the end of my reign as the Young, Unpaid Shelby in April, I’ve been helping Jason pull together the first volume of the series, “Alternative Reds.” And despite being written by a Gen Xer, I think it has a lot to offer the youngest group of wine drinkers — a fresh perspective on a wine scene dominated with advice for older generations. As some 1WD readers might recall, I’m a huge advocate of studying abroad in a wine shop to find exciting bargain bottles. 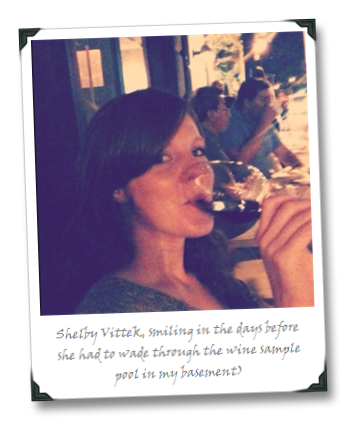 And in “Alternative Reds,” Jason offers similar advice, recommending a handful of lesser-known or off-the-beaten-path grape varieties and regions that are actually affordable. 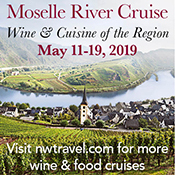 These wines, like Morellino di Scansano, Petite Sirah, Dolcetto, or the reds of Southwest France, are a far cry from the Napa Cabs or Merlots our parents grew up cultivating. And because it’s available electronically, the book can be read and accessed virtually anywhere on our handy smart phones. 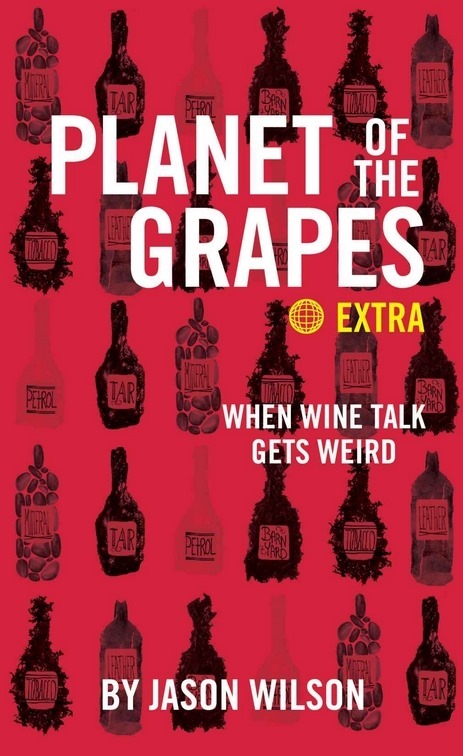 I know I’ve pulled it up on my iPhone in a wine shop several times to look up specific bottle recommendations since the book’s release in August. But the excitement of this new responsibility quickly turned into fear. I don’t often drink my wine with food and was worried my selection wouldn’t stand up well to the meal. What if the efforts to impress my “boss” ended in total failure, causing him to reconsider taking me on as his intern? And the last thing I wanted was to put Mrs. Dudette’s amazing cooking skills to shame.